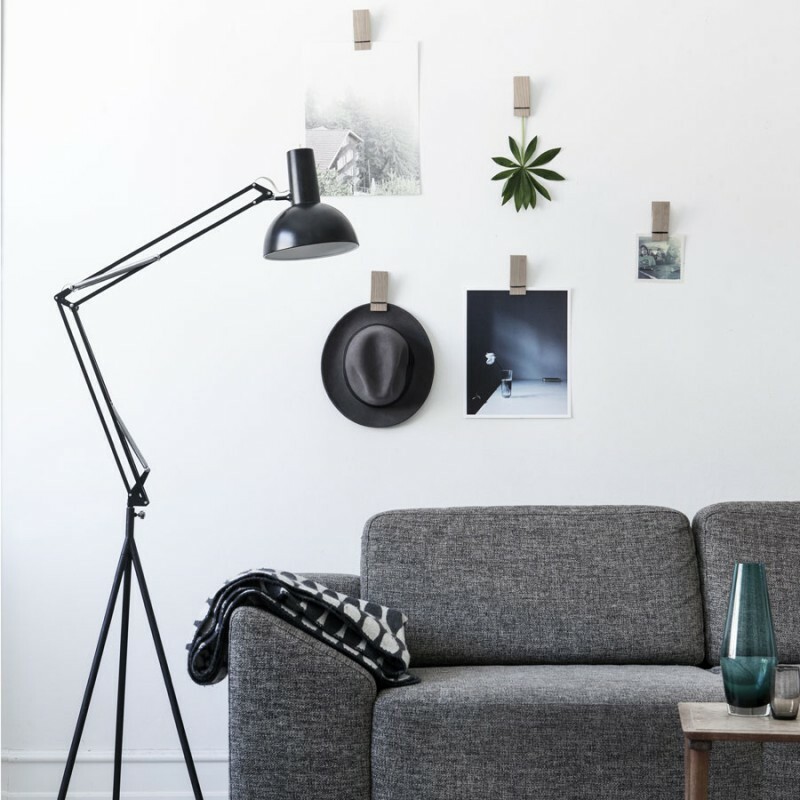 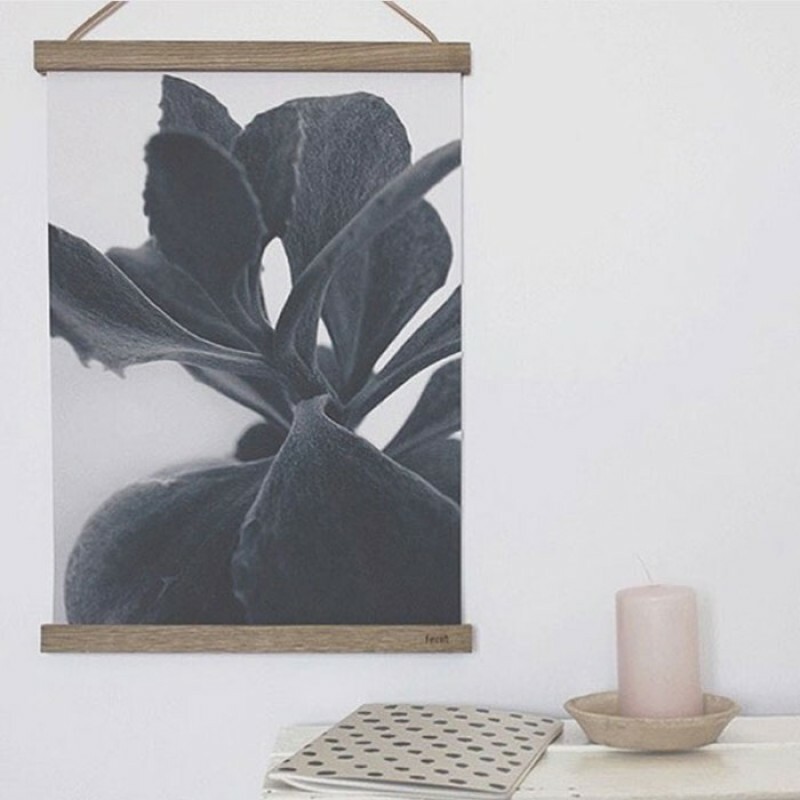 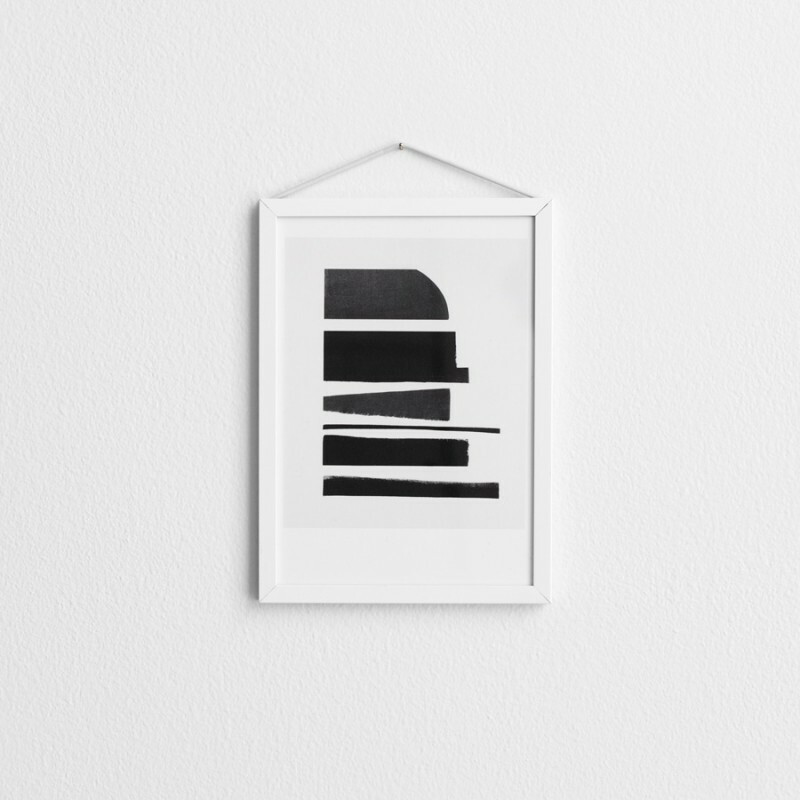 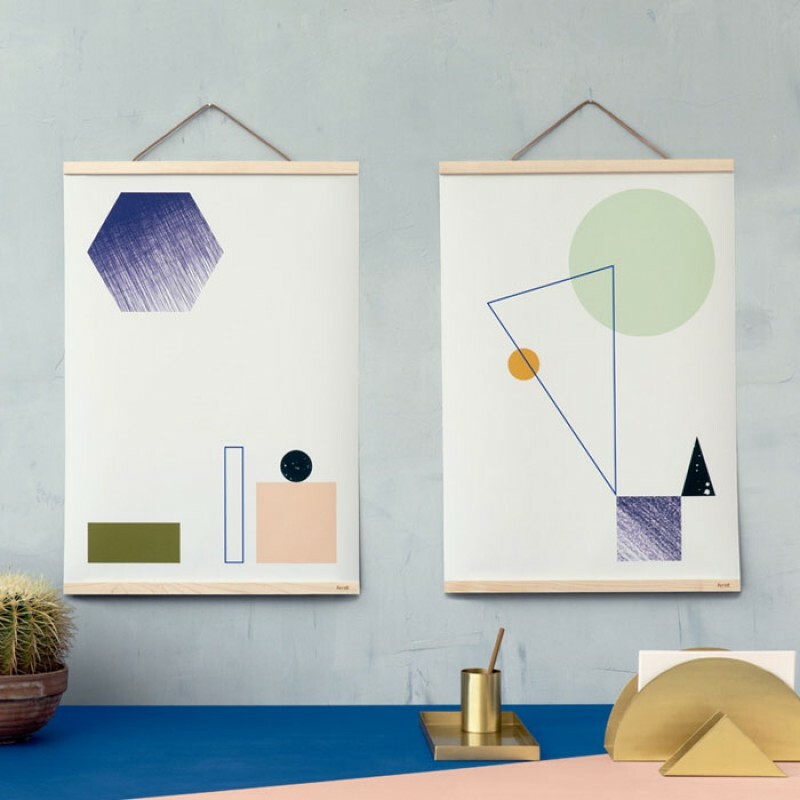 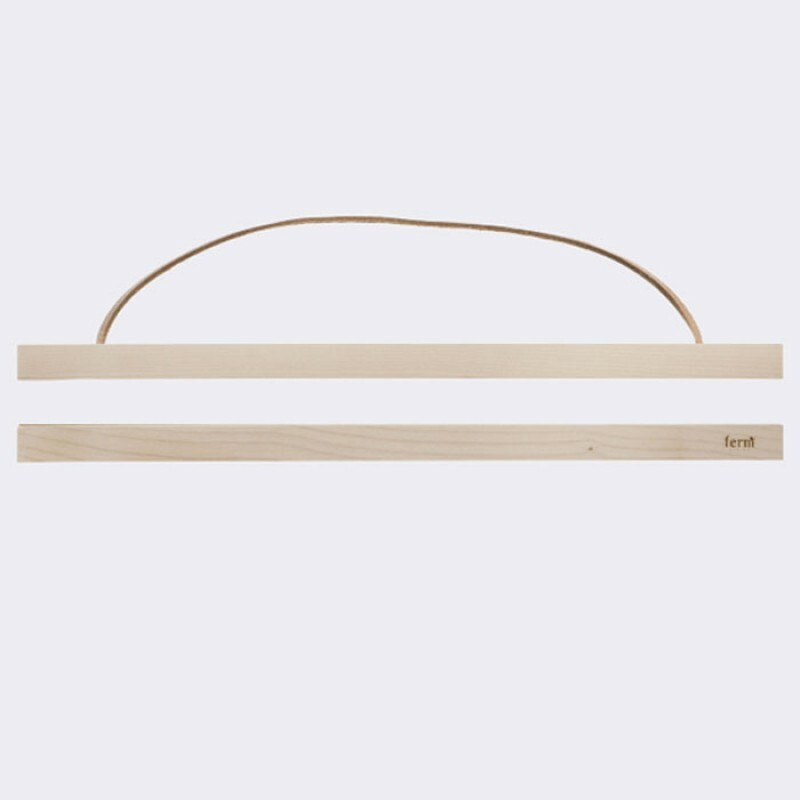 Minimalist and contemporary wooden frames suitable for posters and wall art. 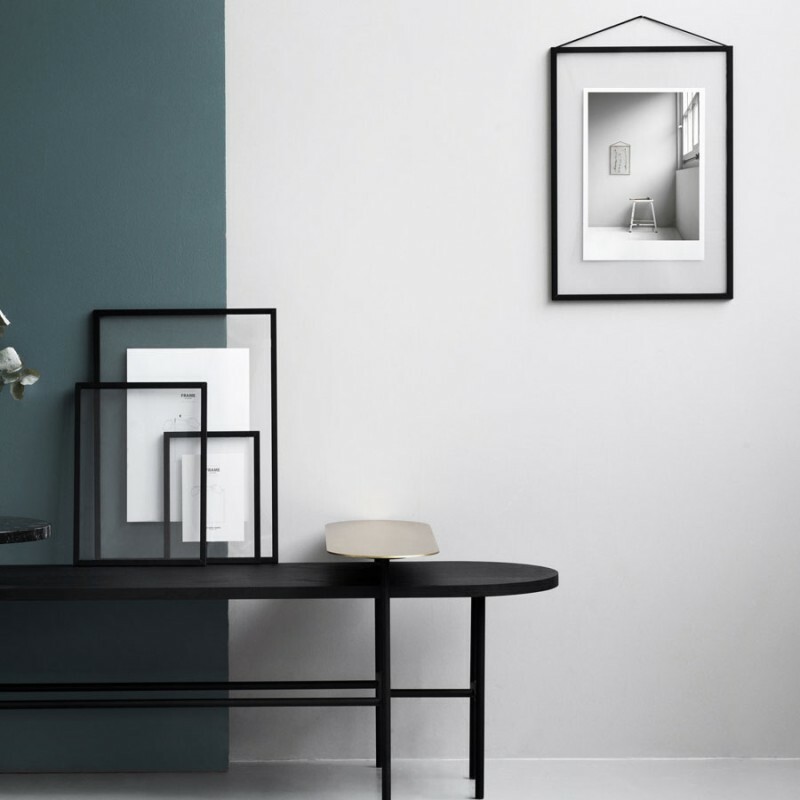 Danish designer By Wirth. 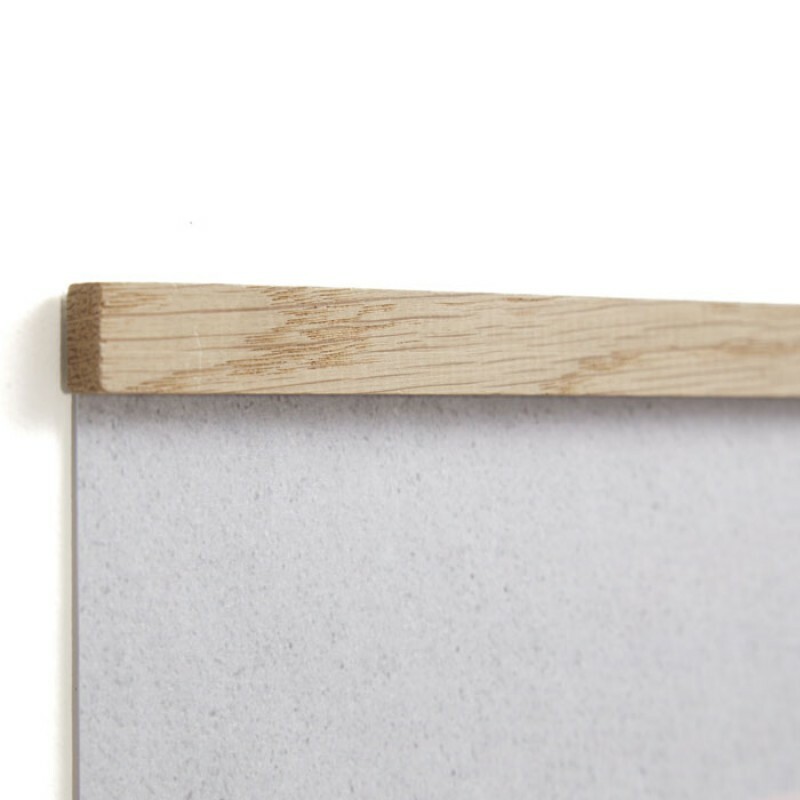 The frame consists of four simple magnetic fixings which provide an invisible mount to your wall. 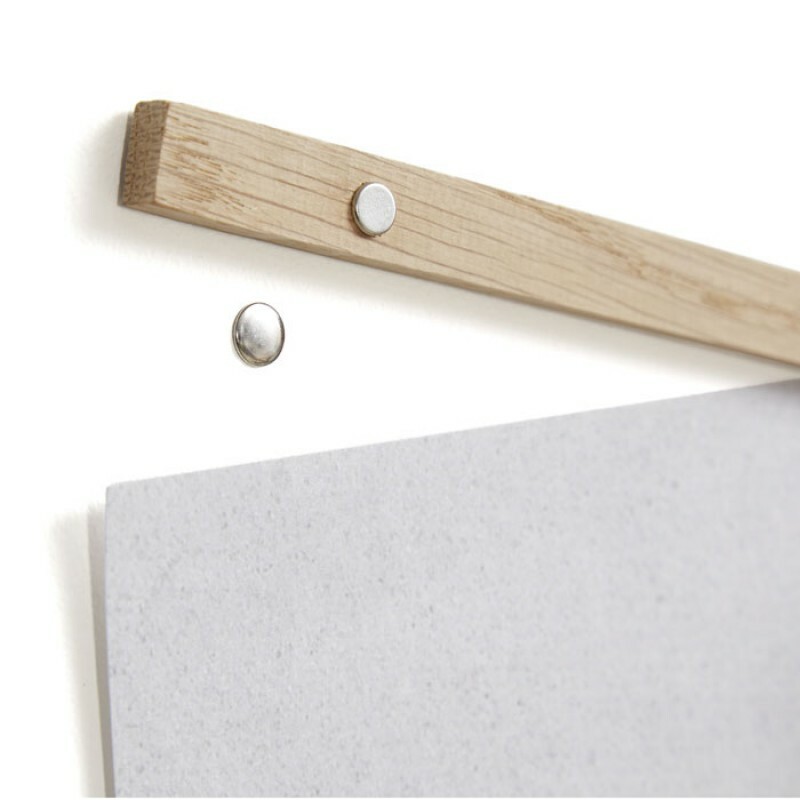 Drill a hole and fix the magnetic nail into the wall using the plug provided. 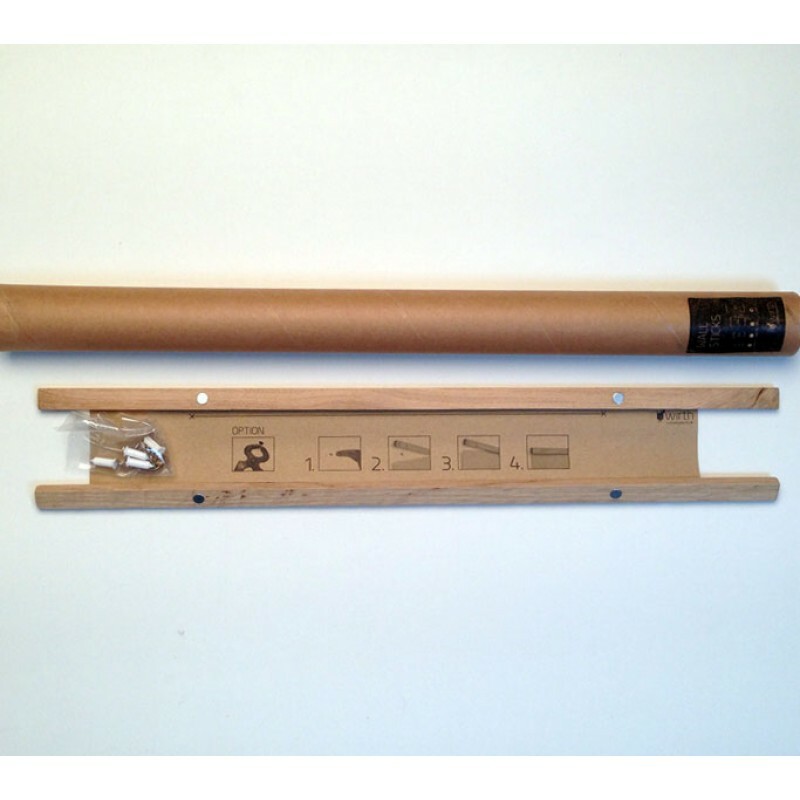 Fit all four magnetic nails, place the poster against the nail and hold in place with the magnet on the wooden frame. 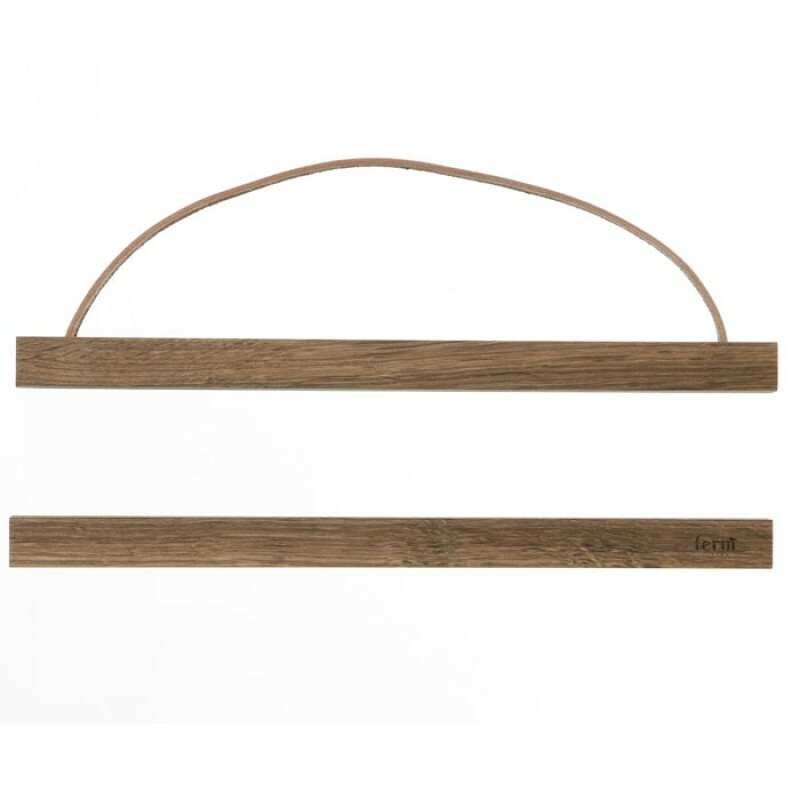 Material: Oak with a natural finish.